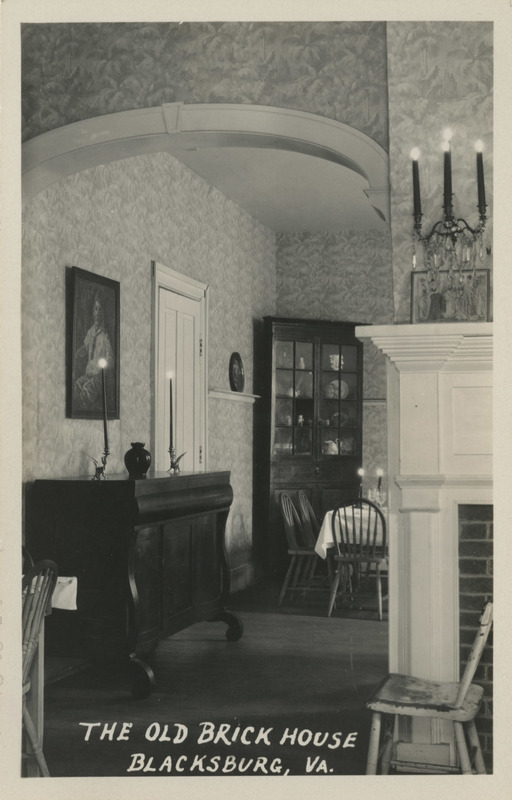 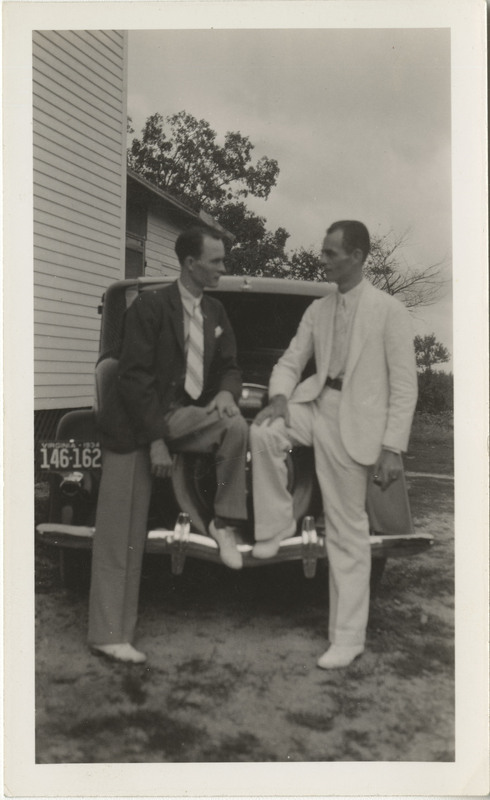 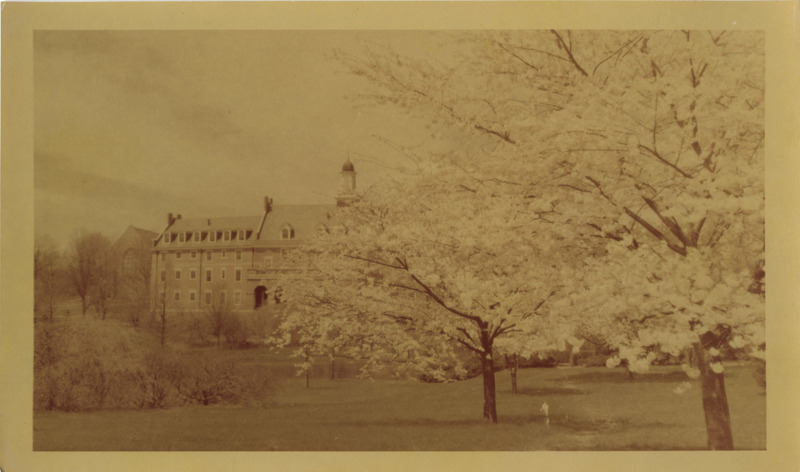 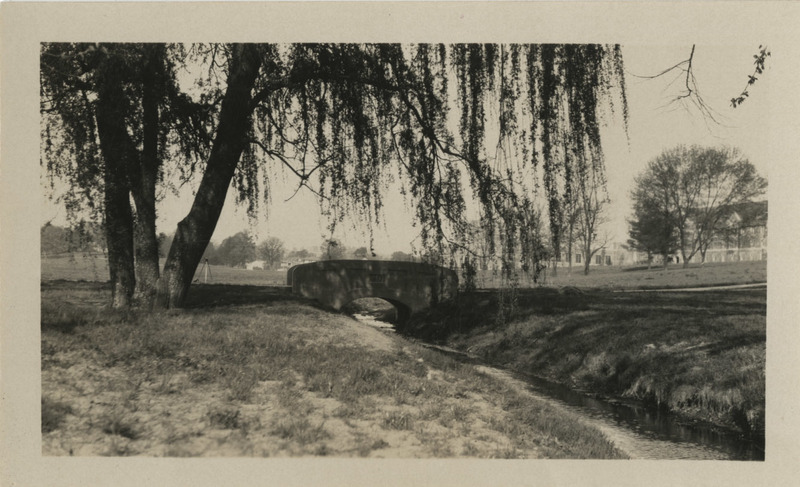 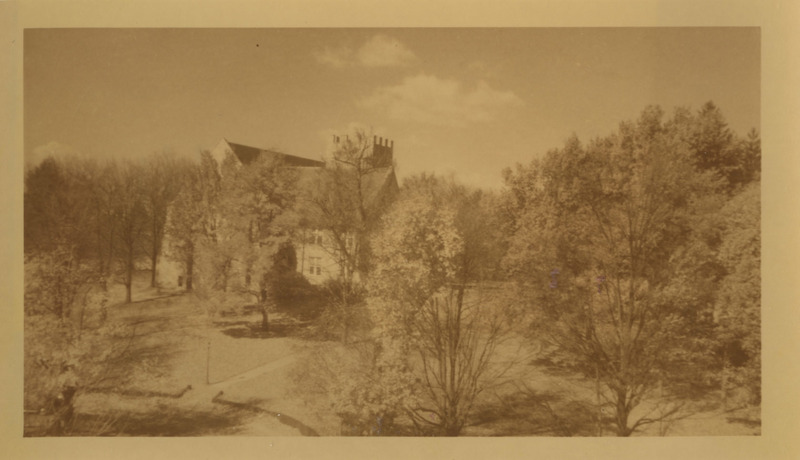 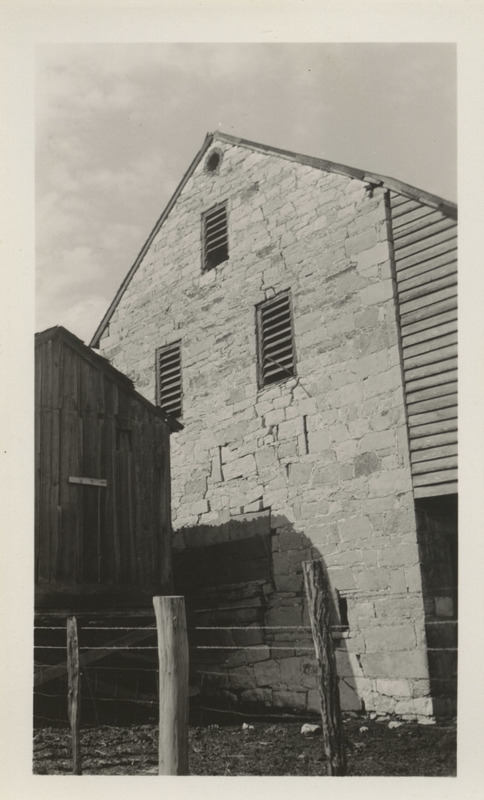 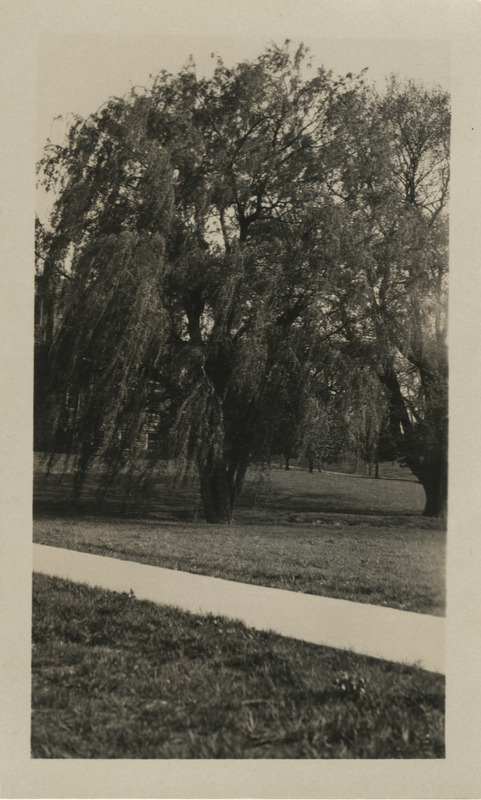 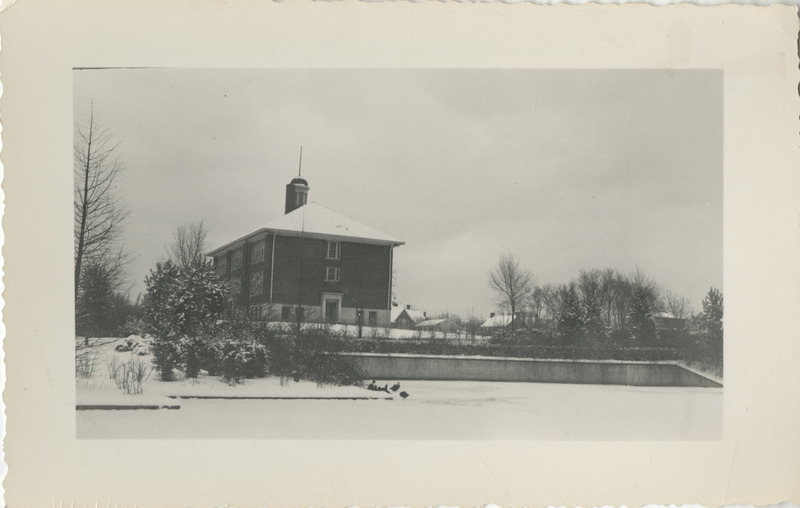 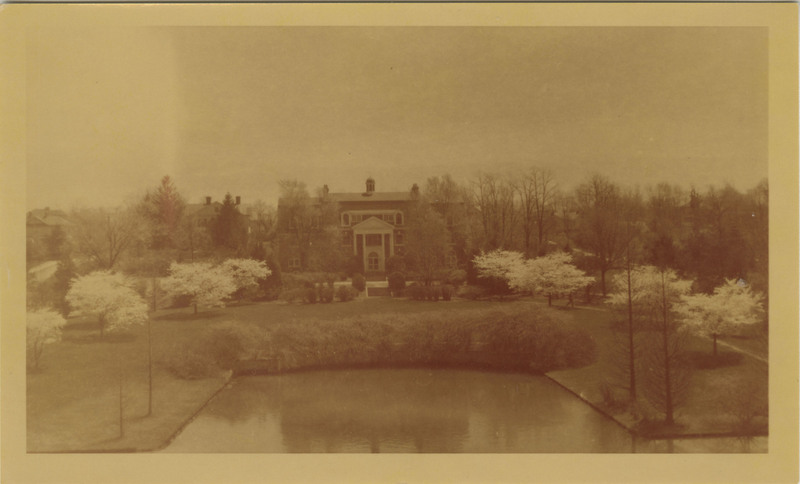 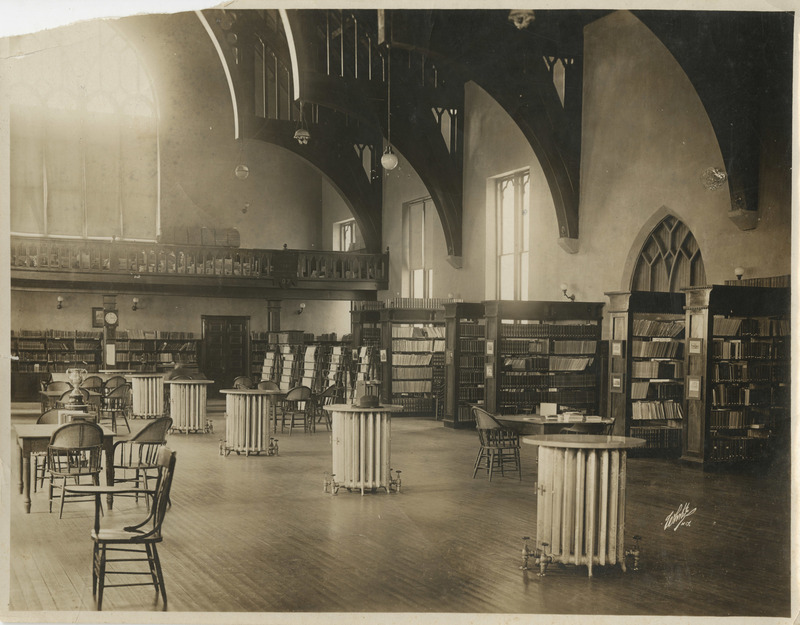 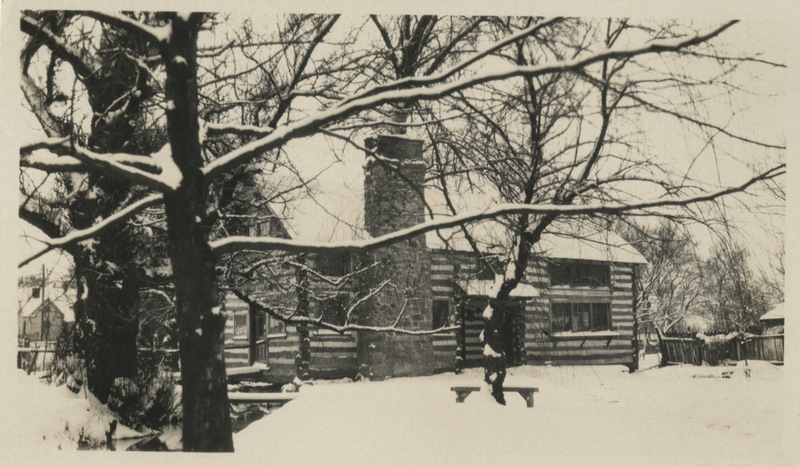 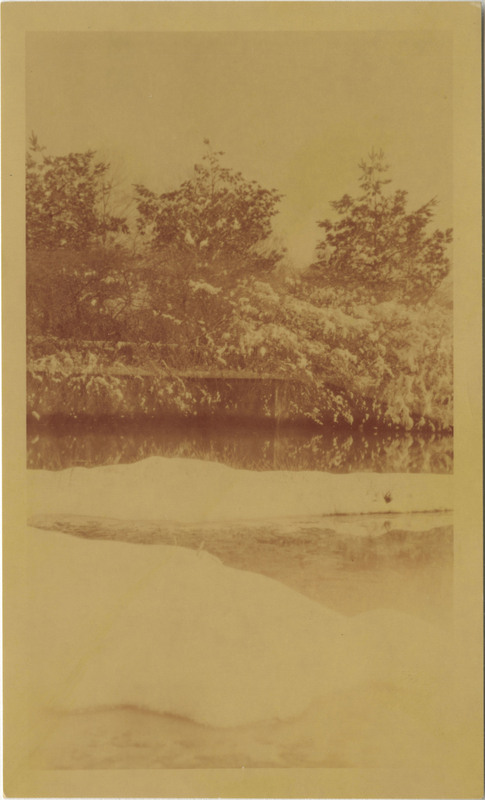 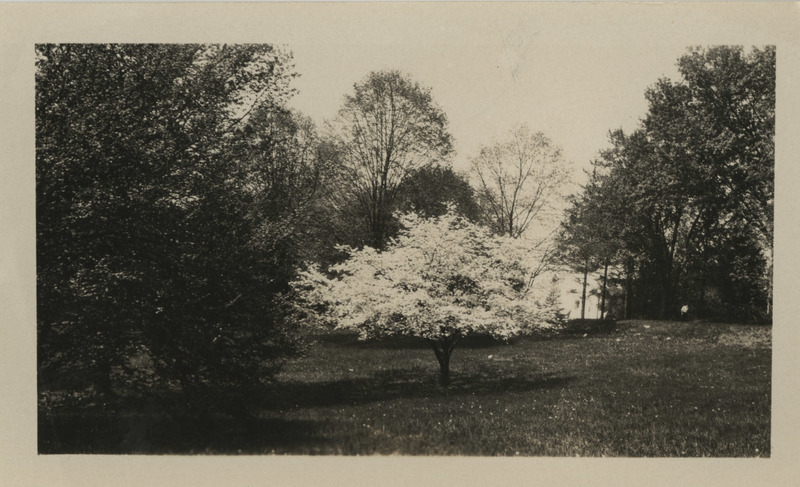 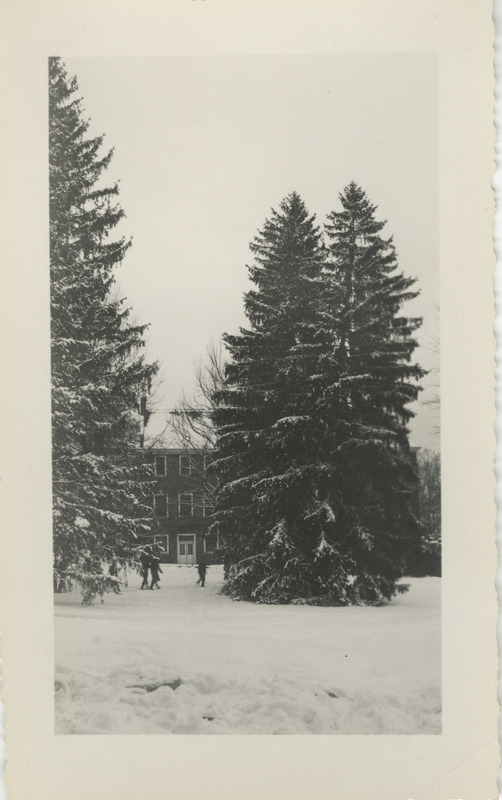 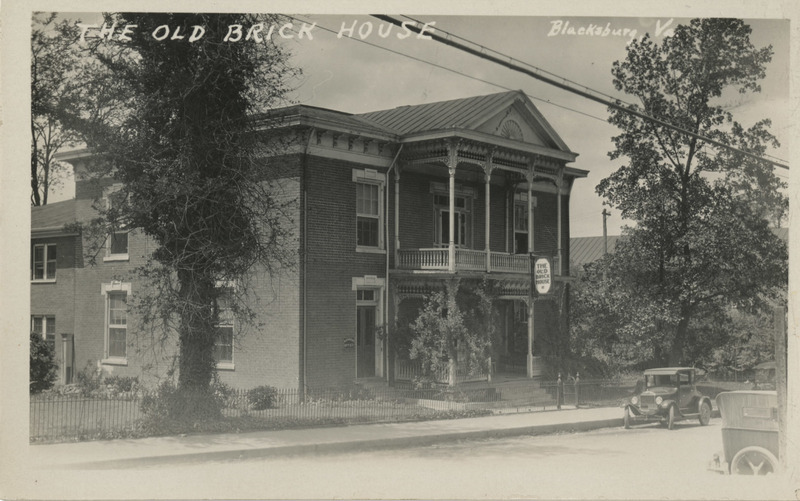 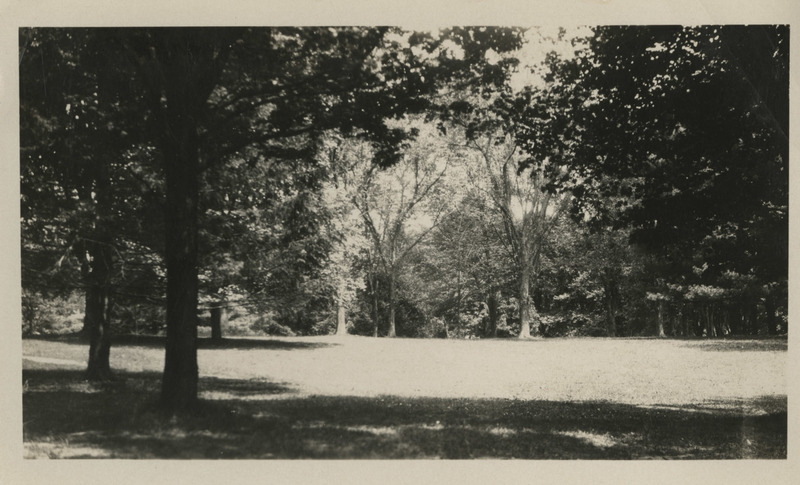 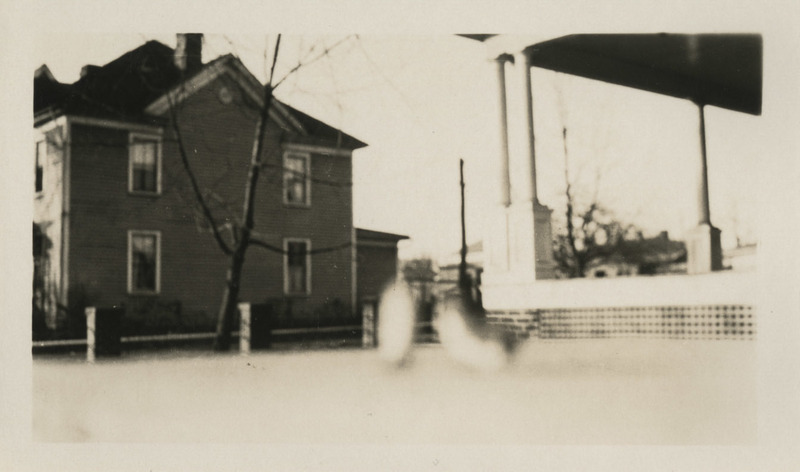 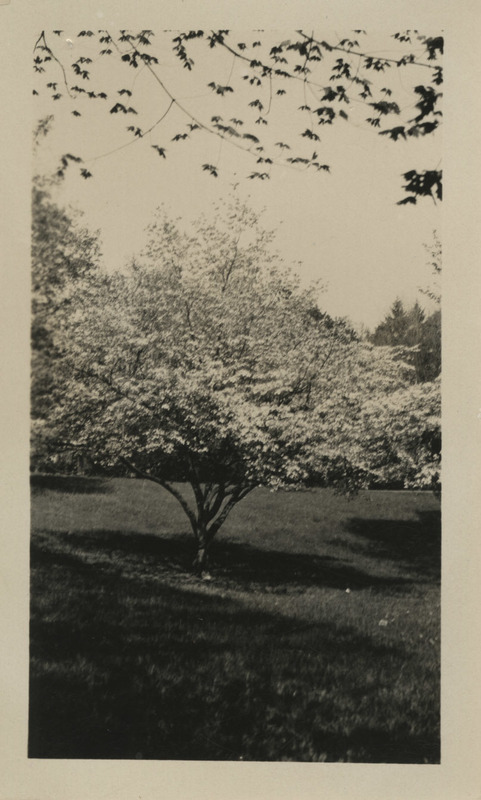 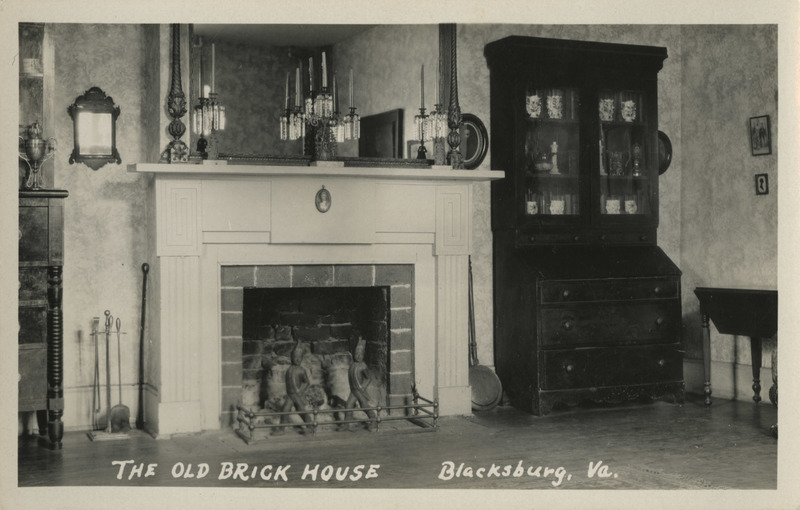 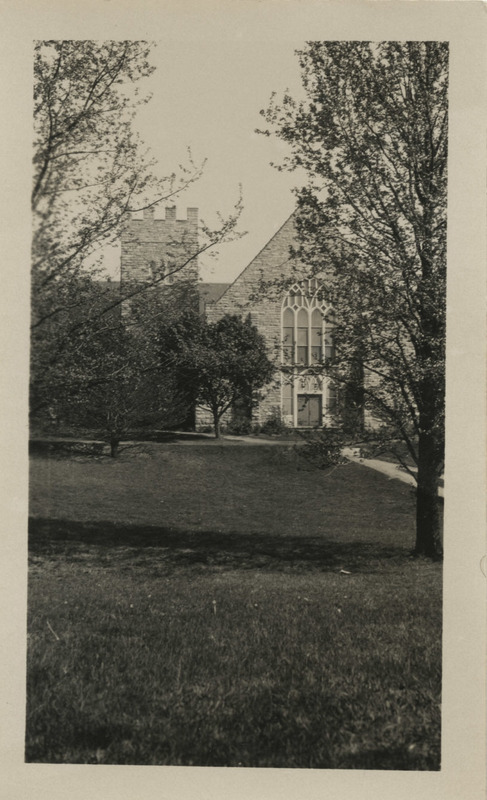 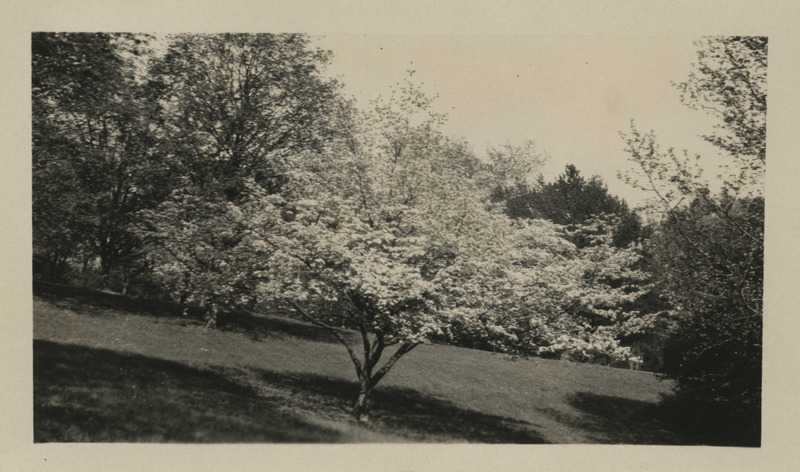 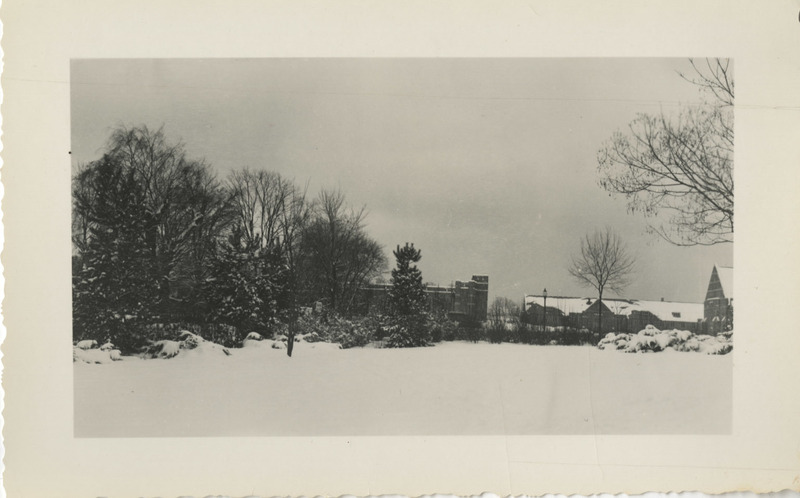 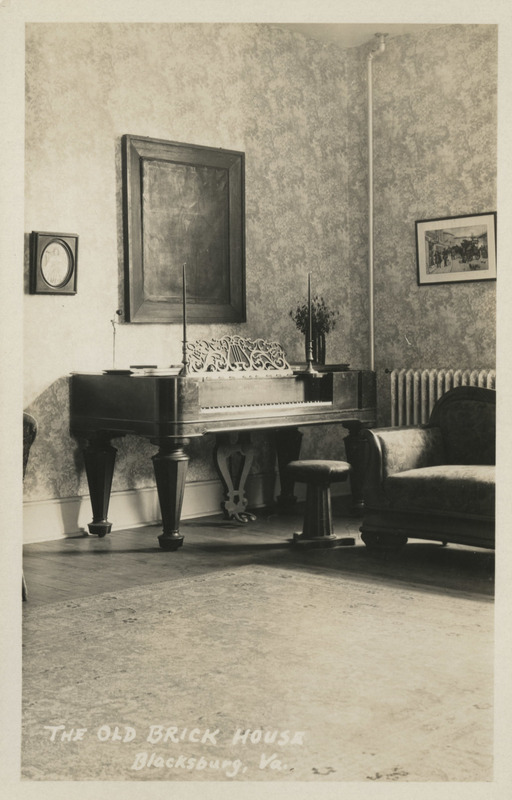 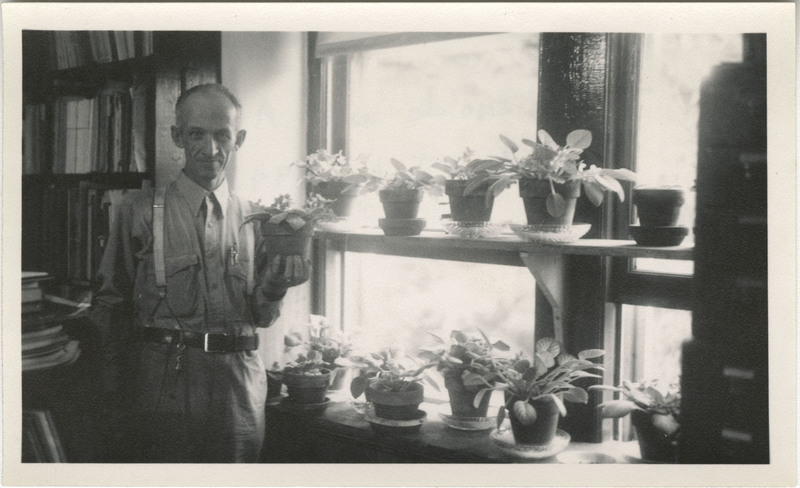 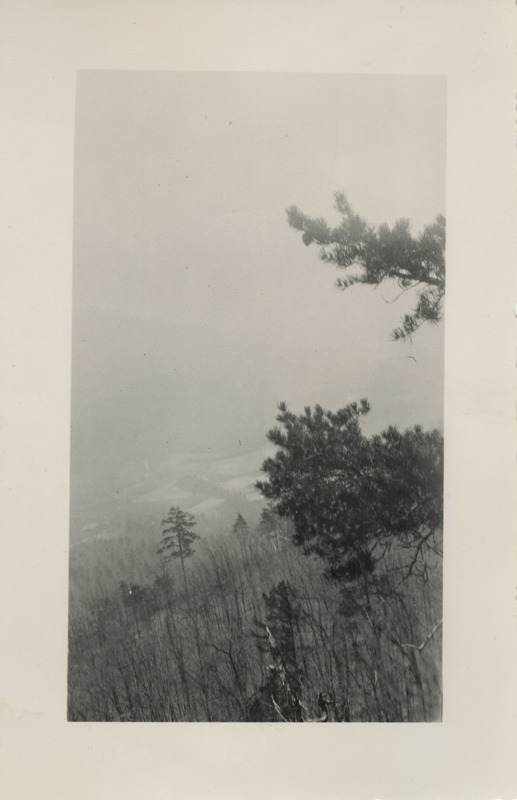 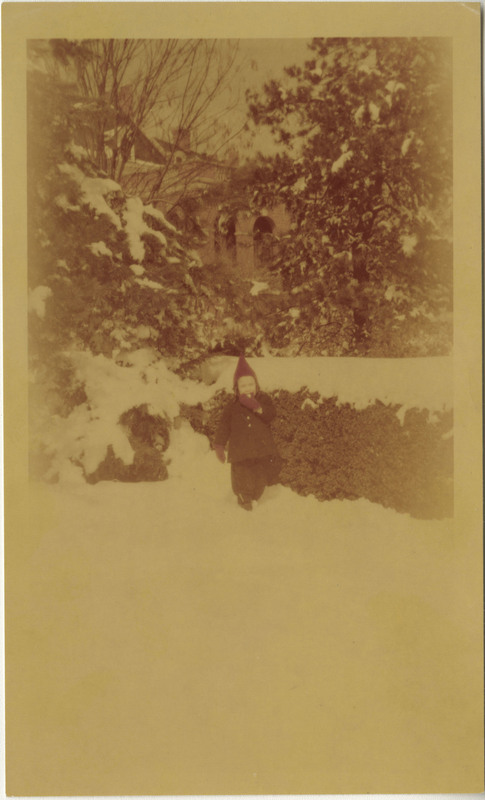 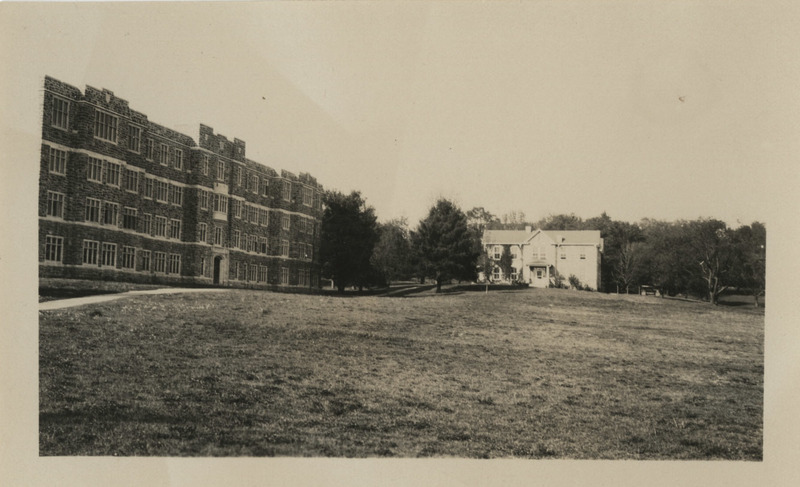 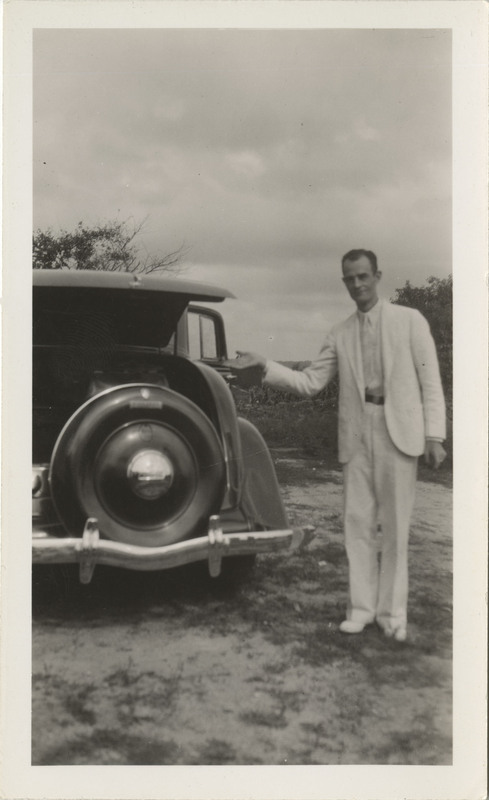 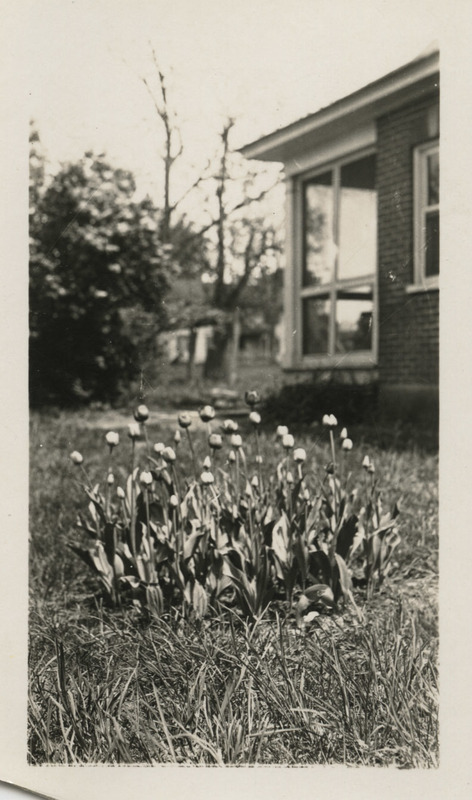 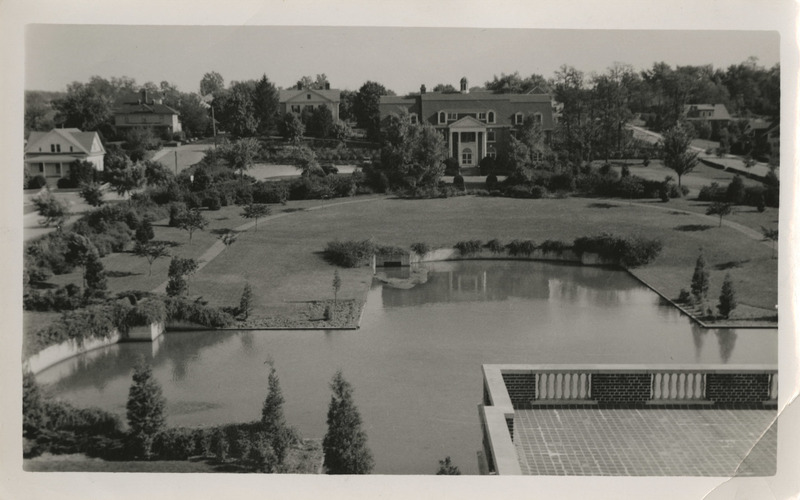 The digital collection currently contains ONLY the photographs from Series IV of the Beulah O. Allen Collection, which includes images of places around campus and Southwest Virginia, as well as individuals. 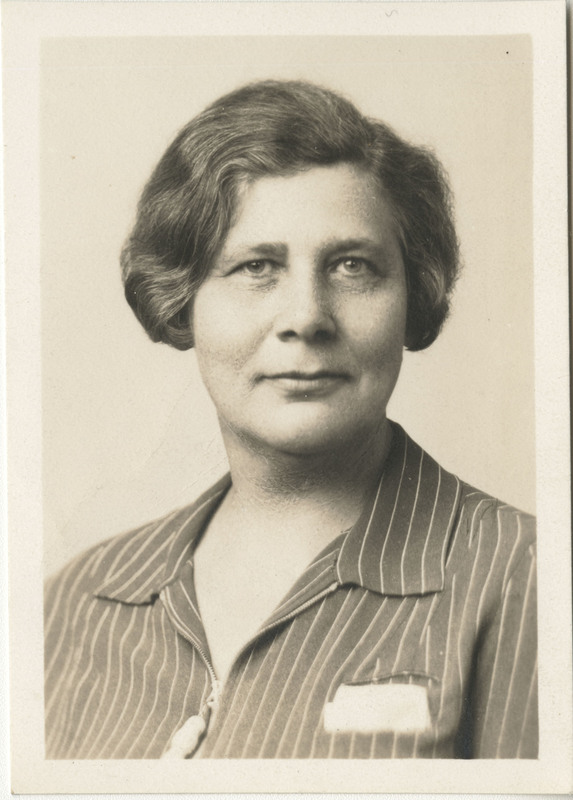 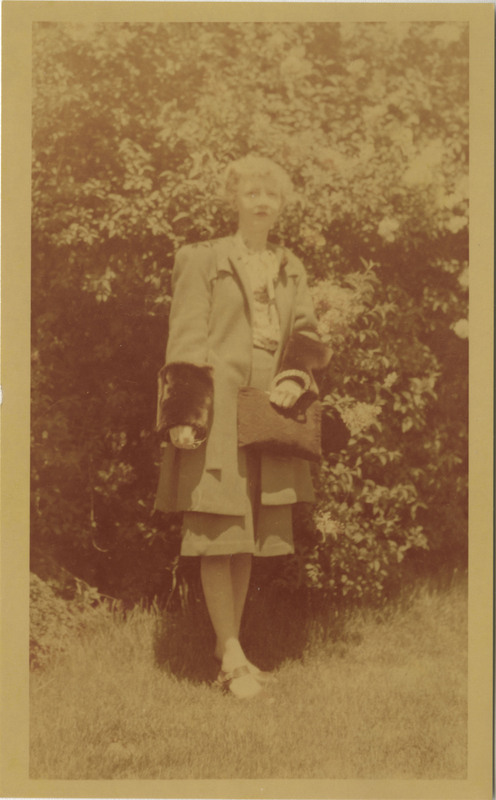 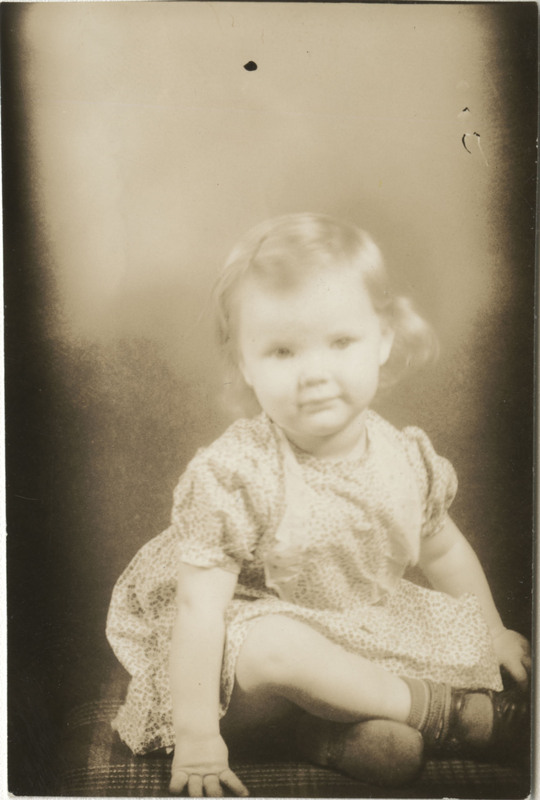 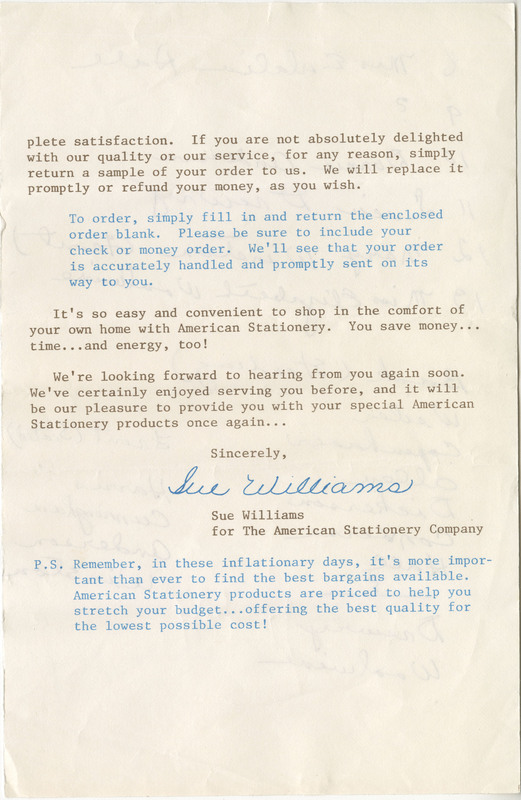 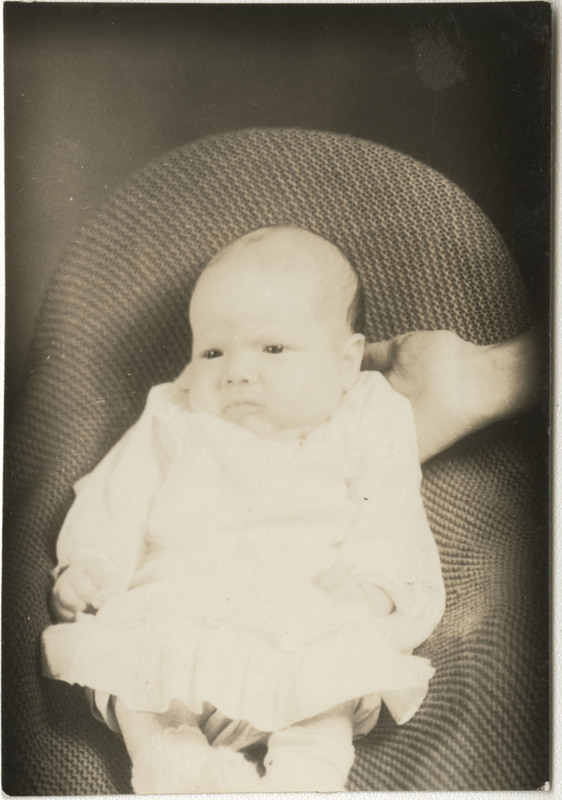 The larger collection contains Beulah O. Allen's personal documents collected over the course of her life. 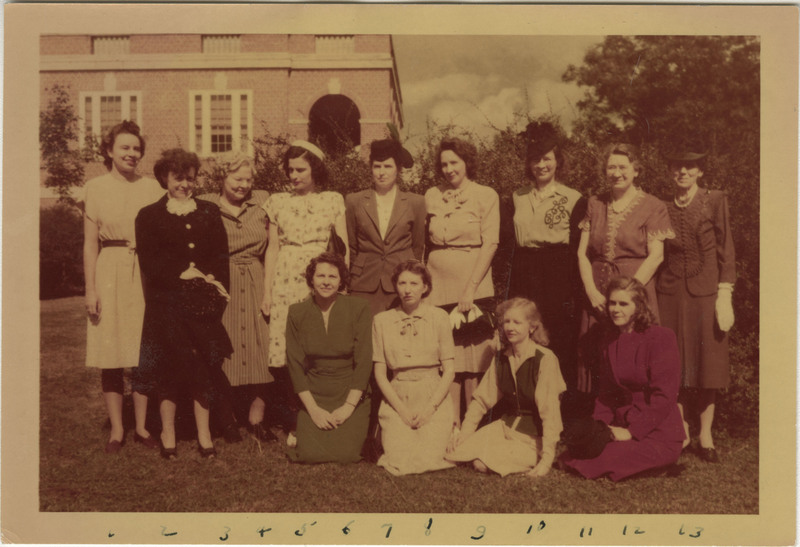 Ranging from 1928-1965, Beulah saved a variety of documents including correspondence with multiple colleagues and friends, newspaper clippings about Blacksburg, Newman Library, and her father who worked as a police officer in Atlanta, Georgia, and a variety of library documents including a stack of cataloging cards from the library during the time in which she was a staff member. 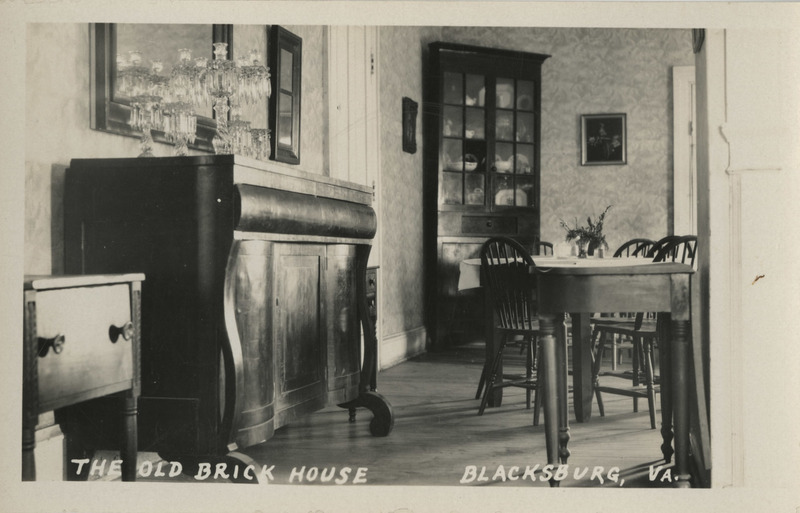 In addition to these personal papers, the collection also contains Virginia Tech memorabilia including commencement programs, Cotillion Club Dance Programs, and invitations sent to Beulah for an assortment of events. 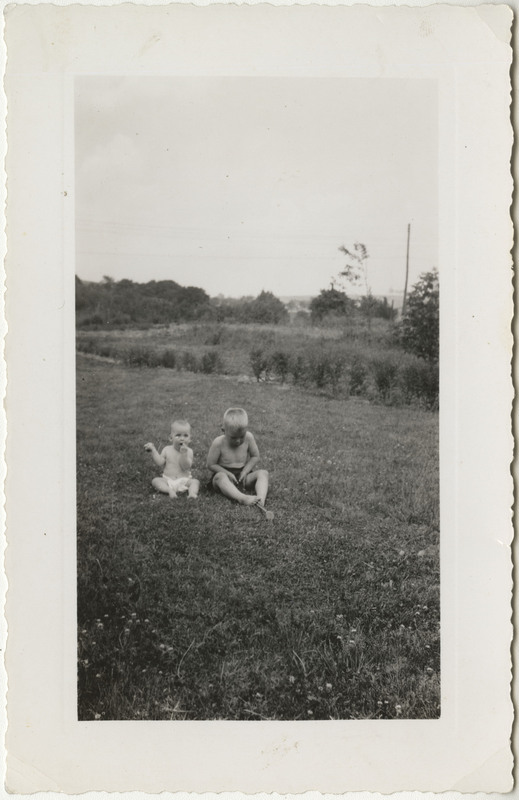 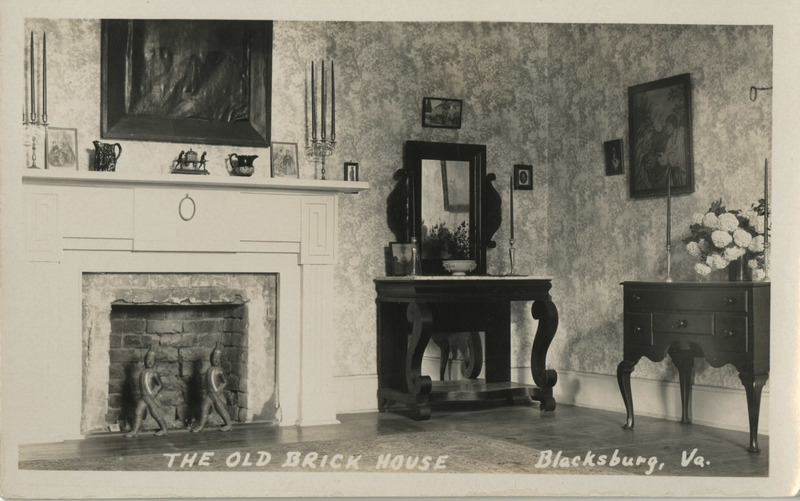 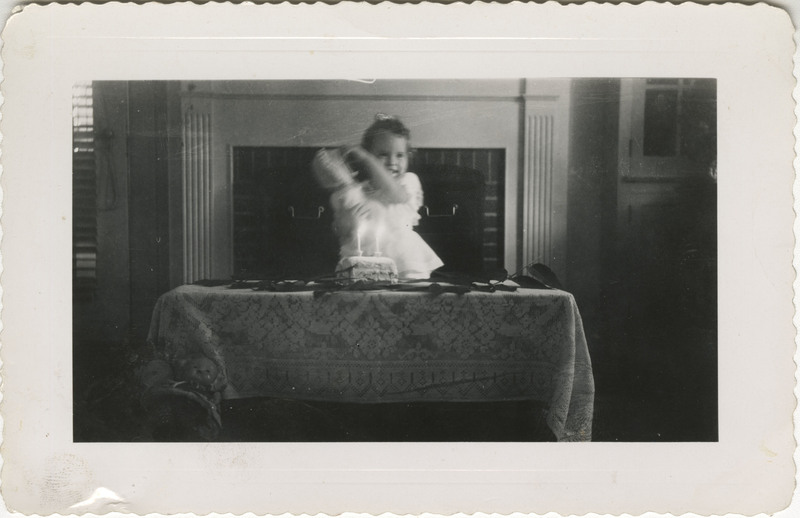 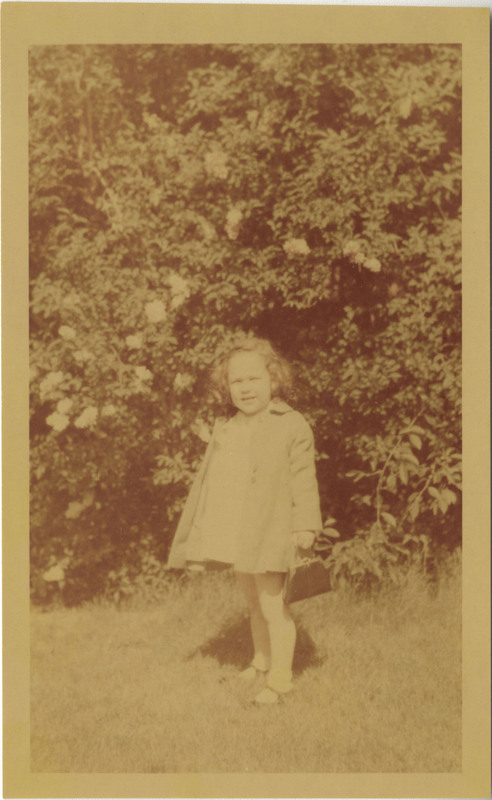 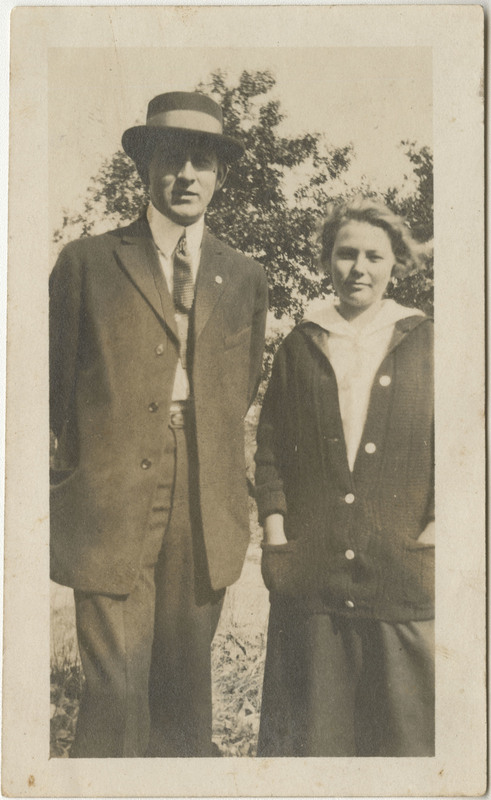 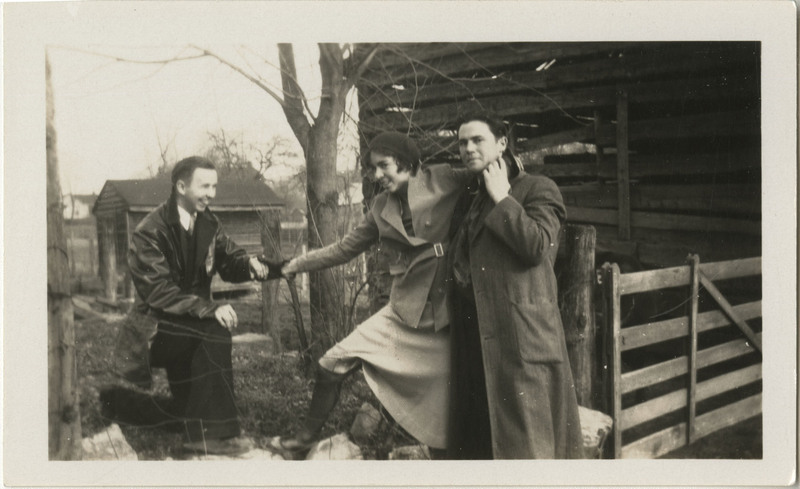 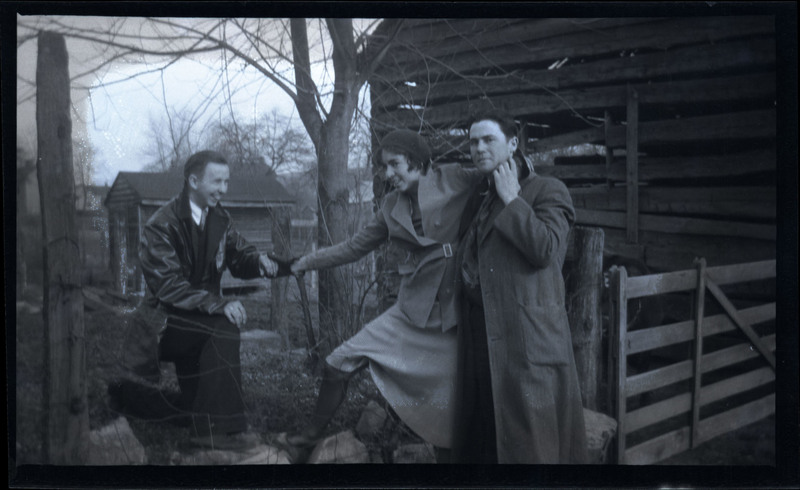 This collection also contains pictures and negatives that capture scenes of Virginia, Blacksburg, and Beulah's close friends and family over the course of her life. 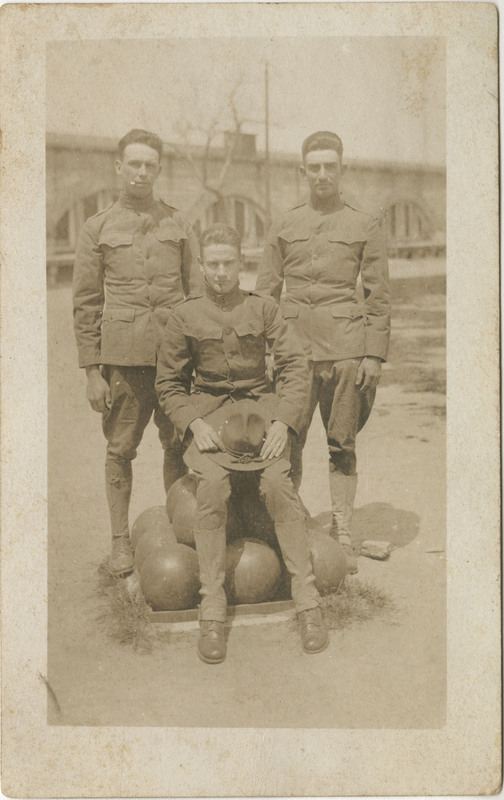 Postcard featuring a photograph of 3 young soldiers. 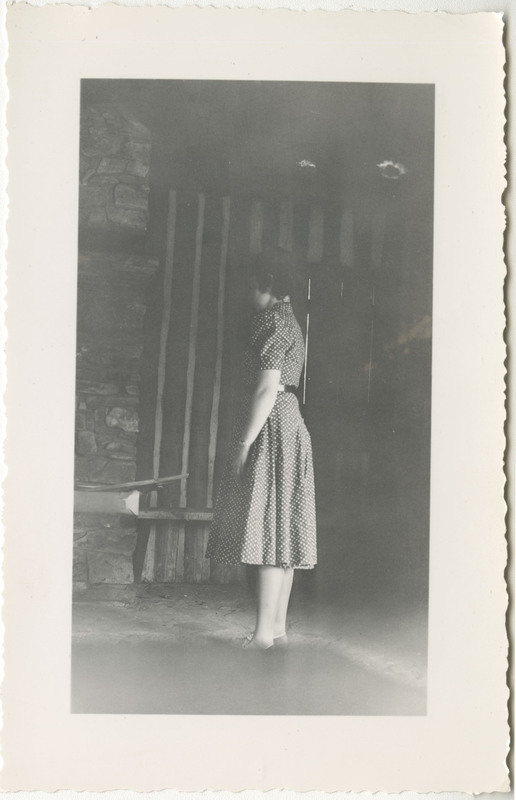 No contextual information given.